We have taken the things that made Pietro’s great (like our original thin crust pizza) and added a few things that make Pietro’s even more fun! The most exciting thing to ever wash ashore in Oregon. 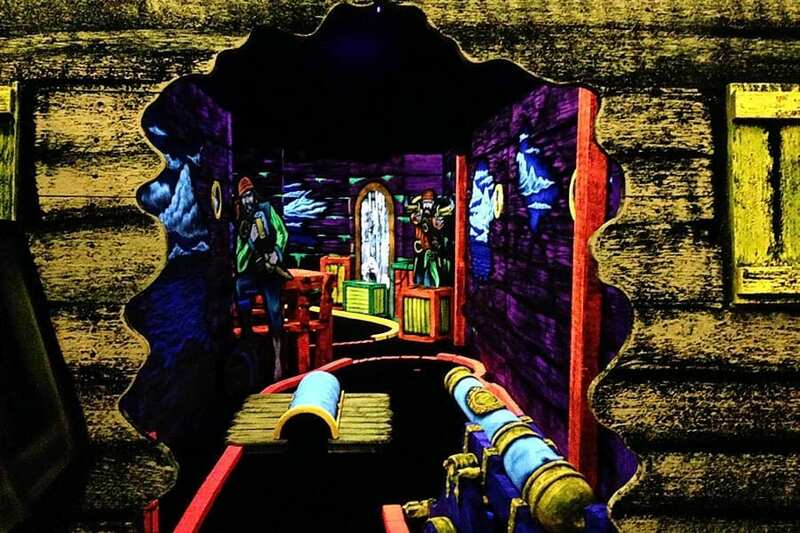 3-D, Blacklight, Pirate Themed Attractions: Indoor Mini-Golf and Laser Tag! Available at Beaverton, OR and Salem, OR locations only. 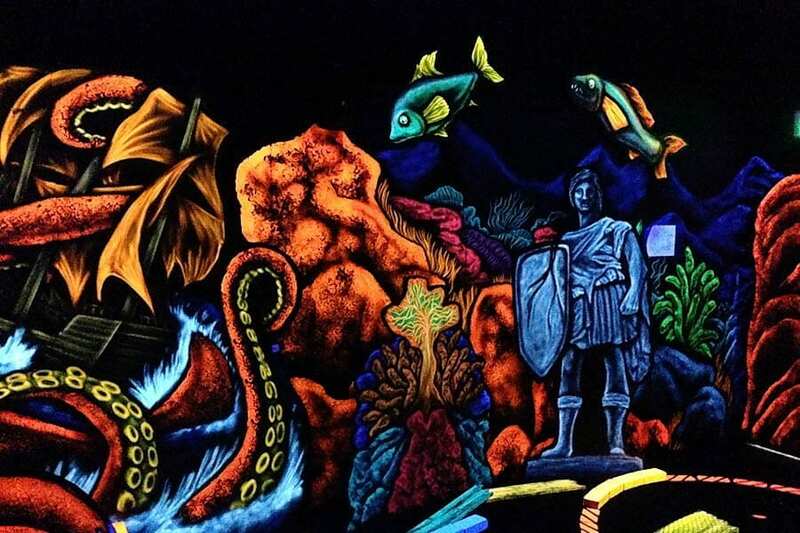 Laser Tag $8 for Adults and $6 for Kids 12 and under. 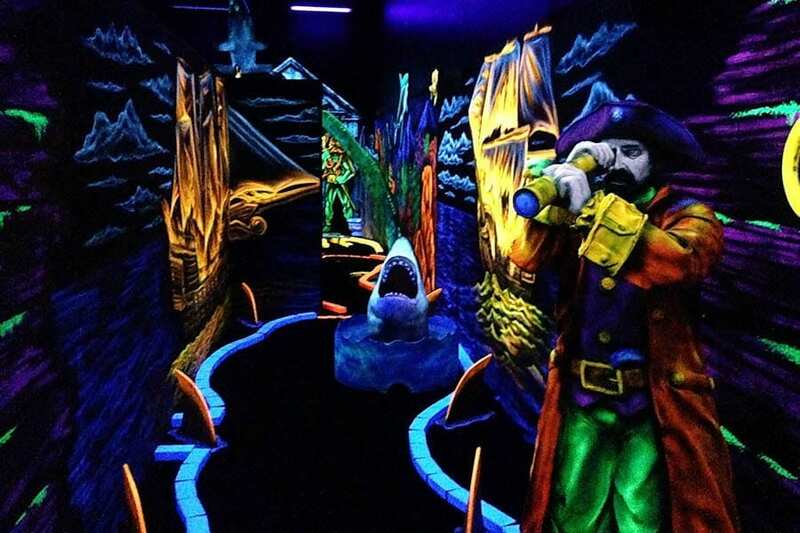 Receive $1 off either of these activities with purchase of a Kids Birthday Package. Pietro’s Gallery of Games is great fun for the entire family. 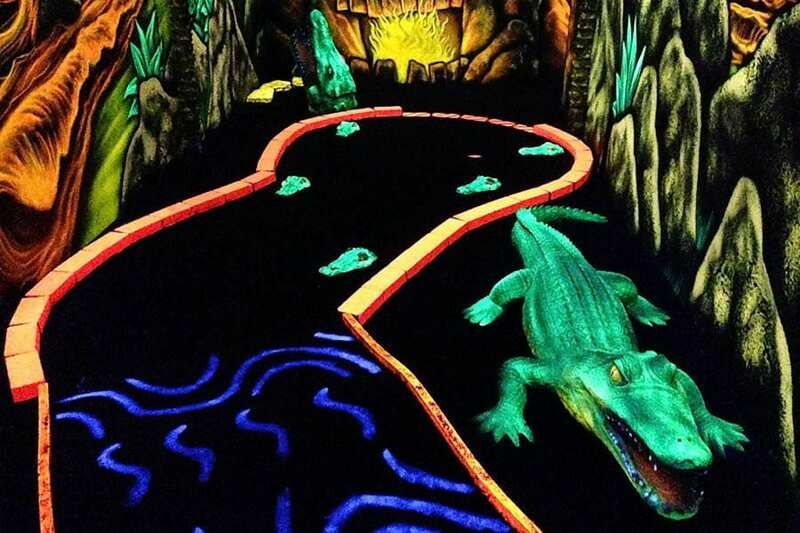 At Pietro’s Pizza you will find a great selection of games, including skill games, video games, redemption games & rides! Available at all locations.